Sofia Richie was photographed wearing Ragdoll LA while out in West Hollywood last evening! 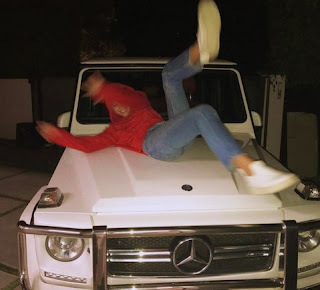 The red-hot model also took to Instagram and shared two photos of herself wearing the Ragdoll LA Red Pull On Hoodie while out to dinner with friend and stylist Chloe Bartoli. Similar Ragdoll LA hoodies can be found at www.ragdoll-la.com. Here is a closer look at her LA red pull on hoodie. 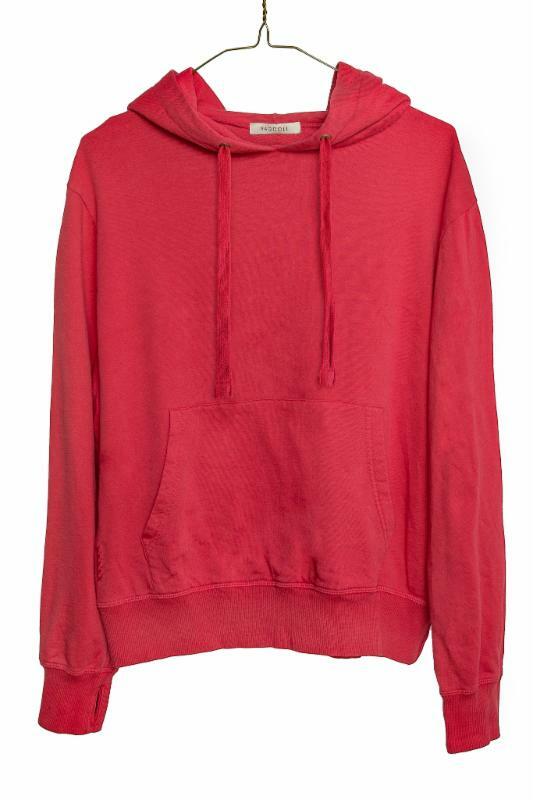 Learn more about fashion hoodies in our new fashion product influence section.